Mobile devices today are designed and developed to contain incredible amount computing power, and this comes as a boon for students seeking instant solutions for mathematical calculations. There multiple applications can work wonders in terms of providing accurate solutions to the complex or mundane calculations, or even make learning mathematics fun (did I hear gasps in the background?). 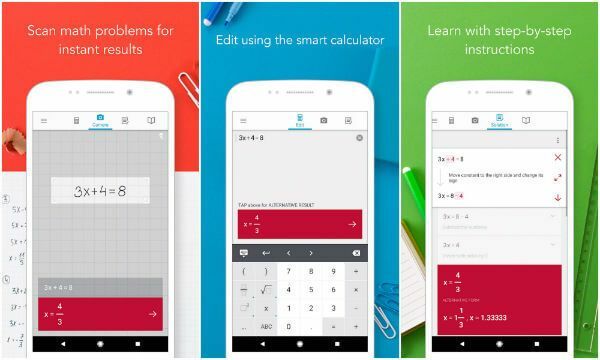 If you've been searching for a worthy replacement of your humble calculators, you can try out these engaging android apps that solve math problems and helps you strengthen your math skills (you know you need ‘em!). Wolfram Alpha presents the answers to any number-centric or math-related question in explicit detail. This app is capable of computing almost anything across 29 disciplines of mathematics. You can find details of various formula, brief explanations and graphic representations which allow you to decipher how the app arrived at a given conclusion. MathRef is a great android app if you want to do a quick search for any particular formula across multiple mathematical disciplines. The app may not cover as many disciplines as many other android apps for mathematics. However, that can be taken as a plus point as it emphasizes more on traditional areas like Algebra, Calculus and Geometry. MathRef also comes with an excellent user interface, which enables the students to include notes along with the equations, save the favourite equations and copy them from within the app to text editor or e-mails. If you have used graphing calculators, you know how expensive they used to be. Now here is a cheaper alternative in the form of an android app. The students who are studying advanced mathematics can download these apps from the play store. This free app offers the users with excellent functions, operations, a great user interface and beautifully presented graphs featuring roots, slopes and intersections and so on. MyScript Calculator is one of the best android apps for providing mathematical solutions. The app lets you write equations within the system. Then it changes the equations to text and solves it. It offers solutions on the basics of every discipline along with bits of inverse trigonometry, trigonometry, logarithms, and constants. This app is best for those studying in middle school, high school, or in junior college. This app definitely stands out in terms of visual representation and homework, more than offering something to learn. Math Solver helps the students to solve mathematical equations with absolute accuracy. The app not only offers the answer to the problem, but also elaborates on the steps carried out while achieving the solution. The app is known to linear and quadratic equations. Math Solver is also used for simplifying expressions, and solves radical and literal equations, graphs, and factors. Graph 89 is one of the most engaging math apps for students. This app presents an evolved version of many popular graphing calculators. The app supports TI-83, TI-83 Plus (first and second edition), TI-84 Plus (first and second edition), TI-89, TI-89 Titanium, TI-92 Plus, and Voyage 200, which are basically different versions of the humble graphing calculators. Since, it’s an emulator and not an actual calculator, you may face a little difficulty while getting it to work. But it shouldn’t be too hard, if you download a software. Brainly works like a social networking app for students. It enables people to ask questions on a particular topic of mathematics. The other members answer the questions with proper explanations on how the problem can be worked out. It can be used for many other subjects alongside mathematics. Most students generally come to the app with math related queries. 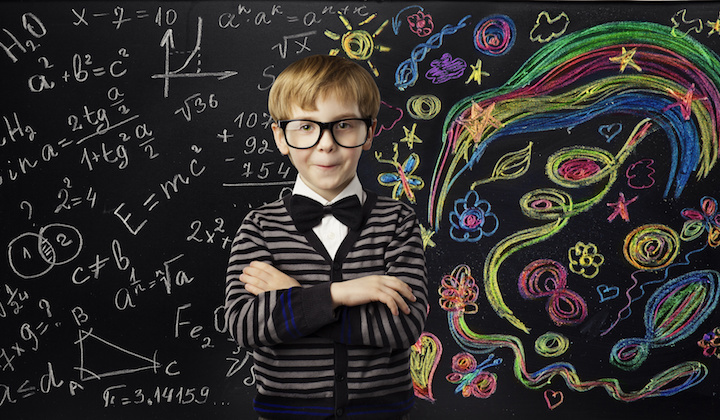 These queries can range from elementary level math problems to college. It all depends on what other people on the network know. The app can be downloaded for free from the Google play store. RealCalc can easily be called a classic. It acts as an excellent, basic scientific calculator. Some of the features of the calculator app include a 12-digit display, support for binary, percentages, octal, and hexadecimal to name a few. When you use the first time, the UI may seem a little confusing. It looks basically like a real calculator. However, those who are familiar with how scientific calculators function, will find it easy to learn this one. You can try the free version of the app, and once you get the hang of it, you can move on to the paid version. Socratic is a new addition in a sea of math-related android apps, and it’s definitely worth trying. This app lets you take picture of a particular problem that you’re stuck at. The app then presents results and explanations, through a step-by-step procedure to solve the math problem. The app also comes with several video examples in some cases. Like most apps, there is always a limit in terms of how complex the problem can be. However, it’s extremely useful for every student belonging to different levels of education. It's also absolutely free with no in-app purchases. If you’re looking for an app that offers a convenient way to learn and practice math, then you must go with Operation math. It offers a simple user interface where everything is explained proper clarity. The app also presents a user-friendly in-app support for the students. Operation Math is appealing to most students because it has an engaging game-centric interface with 105 timed missions, which enables kids to learn and practice all mathematical actions that involve subtraction, addition, multiplication and division. It presents a fun way of learning about the numbers and mathematical calculations. The app is ideal for children aged 9-11. Photomath is one of the most popular apps that come with camera functionality. It allows you to take a picture of the specific mathematical equation, and then offers step-by-step guidance on solving the problem, and also presents multiple methods of the same problem to come to a solution. The app also includes graphs. But it still needs some advanced upgrades to be replaced by the standard graphing calculator. Having said that, it’s really neat for what it is. The app comes free of cost with no in-app purchases. When it comes to learning mathematics, the accurate, step-by-step explanation is often more significant than finding the actual answer. In this case, Mathway goes beyond a mere calculator app, and helps in strengthening the knowledge base of the students in math. It enables you to plug in equations and display a gradual procedure of mathematical solutions to get to achieve the final answer. You just have to type in the problem or import it through your camera; Mathway gives you the correct answer and also explains you the steps taken to reach the final answer. It covers a wide range of topics from basic math to calculus, algebra, and statistics, it’s an extremely useful tool. Mathspace redefines the physical textbooks by offering students and teachers with a digital version of the math textbook and course, that’s packed with interactive lessons on different topics. The app brings nearly more than 20,000 interactive problems that students can solve gradually, and it also offers a handwriting recognition facility for writing down your solutions and answers. The adaptive learning engine in the app offers clear feedback and always attempts to keep problems properly challenging based on the level students are at. 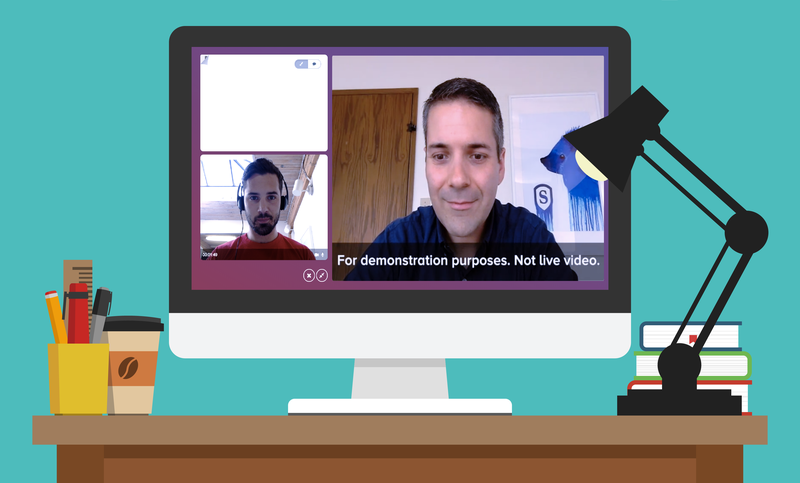 Additionally, Mathspace involves video lessons, feedback tools for teachers, and helps with everything from algebra to probability, graphing, geometry, and statistics. DragonBox Algebra 5+ is an intriguing educational math game that also helps children to learn algebra. The app is ideal for children of age 5 and above. The app starts out with a simple logic puzzle that allows the children to match the symbols together to clear a side of the screen. Each puzzle involves new challenges and game rules that stem from the basic rules of elementary algebra, so the children are basically playing the game and balancing the sides of an algebraic equation at the same time. The game includes 10 chapters with 200 puzzles as a whole, and covers addition, multiplication and division. 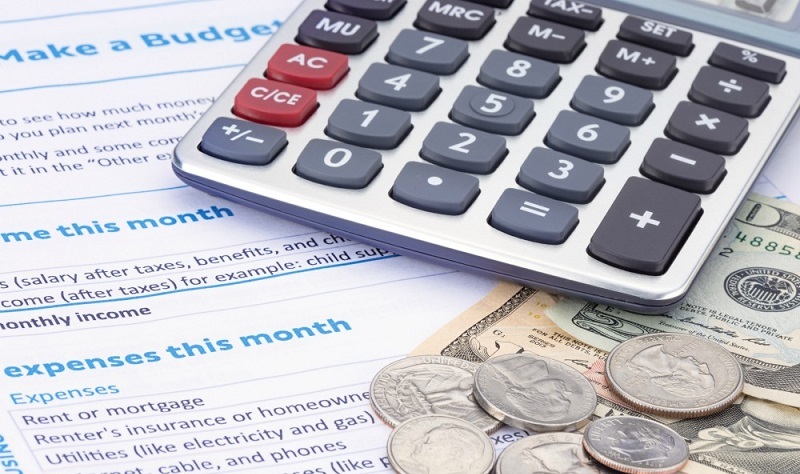 This app presents a smart, tape-style calculator that monitors your operations and results. Calctape checks your calculations on a paper tape but with a more convenient digitized version of it, which lets you go back and alter the operations or variables and have those alterations reflected properly down the line. Users can choose to label and include new lines, and the premium version of the app lets the students save calculations into files, customize keypad layouts, or print and share calculations. All these android apps only points towards the future of digitally enhanced learning methods, which will eventually be beneficial for students to grasp any complex curriculum. Spending sleepless night while solving math problems? Our experts from TopHomeworkhelper.com can solve them for you! Do you dread complicated equations? Does the thought of solving trigonometry gives you nightmares? In such situations, you must get the feeling, “I wish I found someone who could do my math homework.” Well, we heard you! 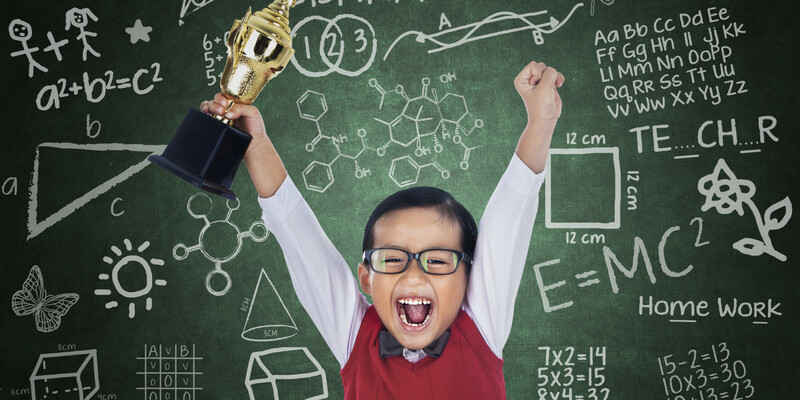 Our math problem solvers can take away all your concerns and leave you with brilliant grades to cherish. 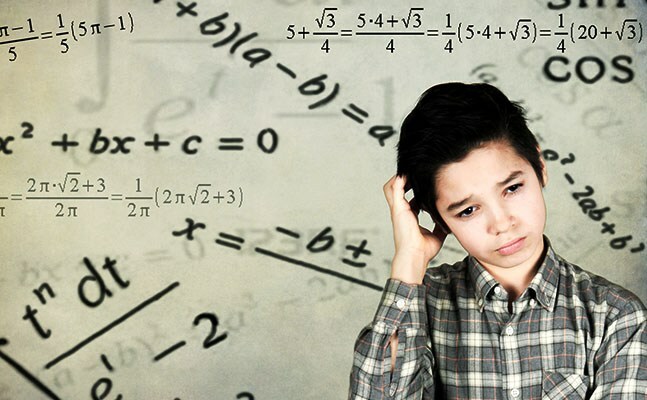 Our experts on math homework help have been achievers in their specific academic disciplines and have acquired Ph.D. from some of the most distinguished universities around the world. So naturally they are equipped with a wide array of knowledge that they use while working on your homework assignments. 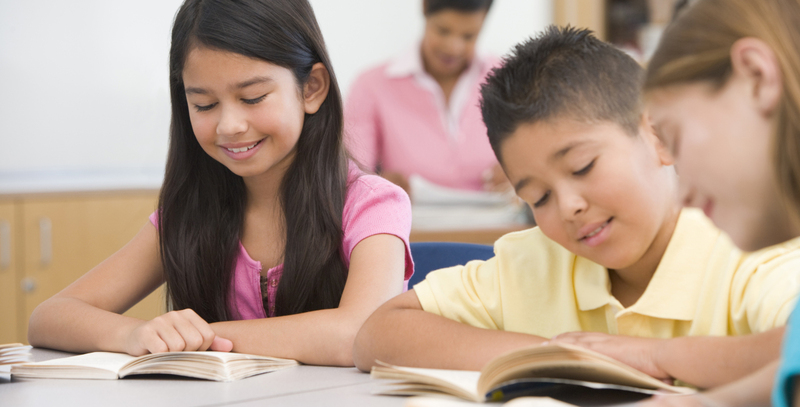 The homework helpers work efficiently to meet the requirements of the students while doing their tasks. What’s more, they even offer guidance through our live tutoring feature, so that students can confidently deal with the complex math equations in the future. 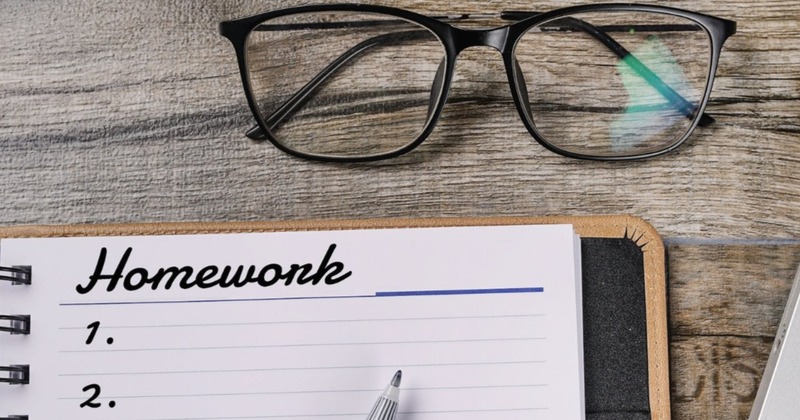 Also, our homework experts have always been extremely particular about maintaining the deadline, and always ensure that they produce the tasks within the specific date set by the student. With all these on offer, you don’t really have to look anywhere else to eliminate your homework issues.